Preloved designer clothes, handbags, shoes and accessories. 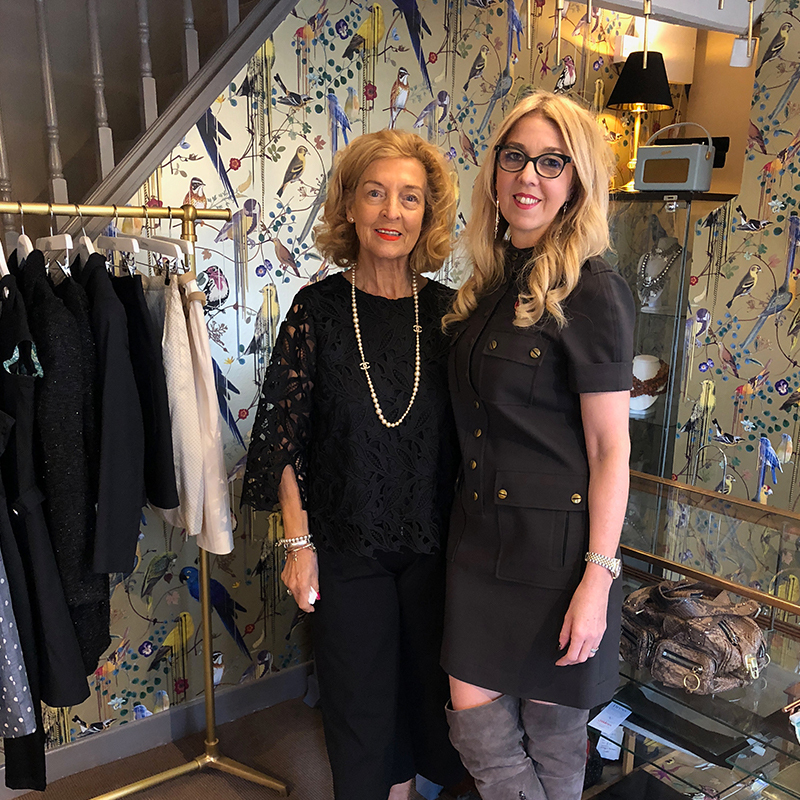 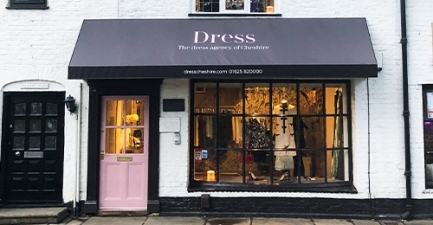 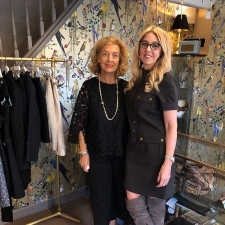 Located in the heart of Prestbury village, Dress is a lovely little boutique with a big beautiful idea, to bring savvy shopping to Cheshire’s thriving fashion community. 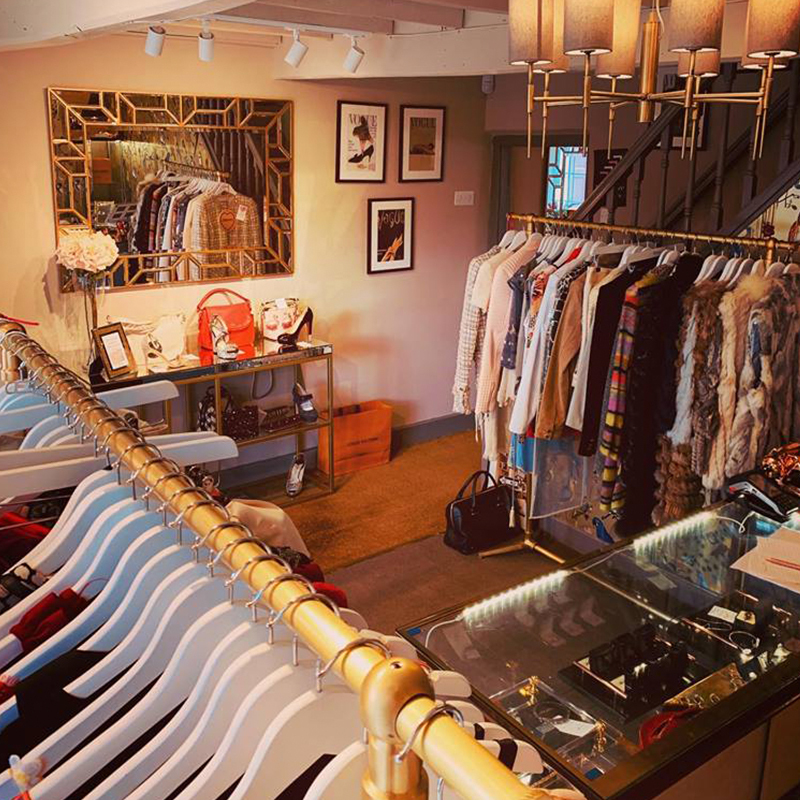 After all, the world’s most fabulous preloved fashions deserve to be loved a little longer. 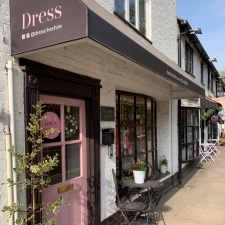 Dress is the place where you can discover all those ‘got to have it’ looks you missed out on first time round. As long as it’s fabulous we’ll stock it, there’s high-end high-street labels too! 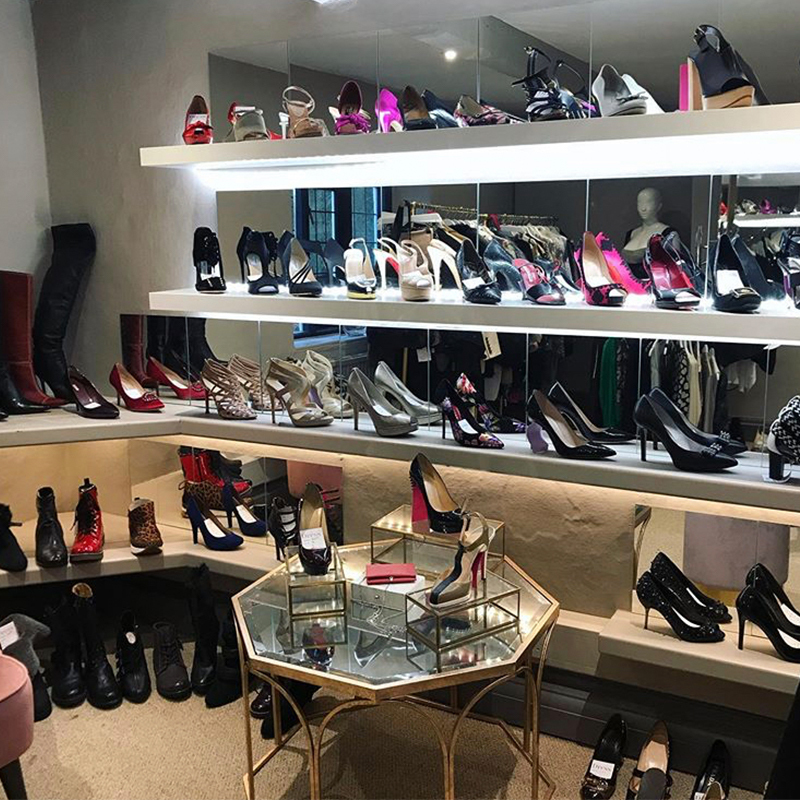 Meaning everyone can look fabulous for a fraction of the original price and a lot less than you expect. 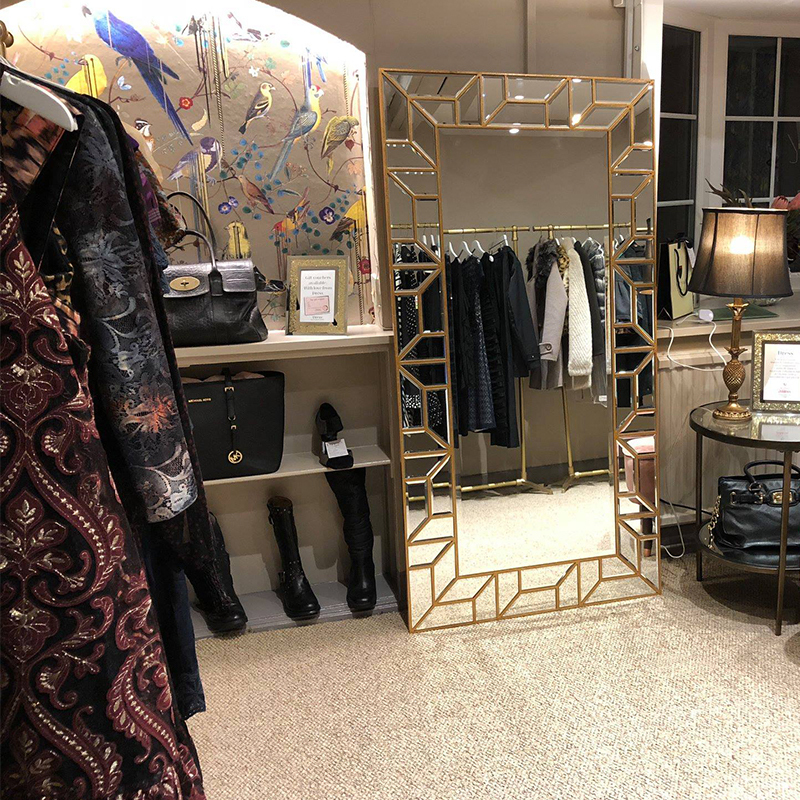 Buyers can make attractive savings on a pre-loved labels. 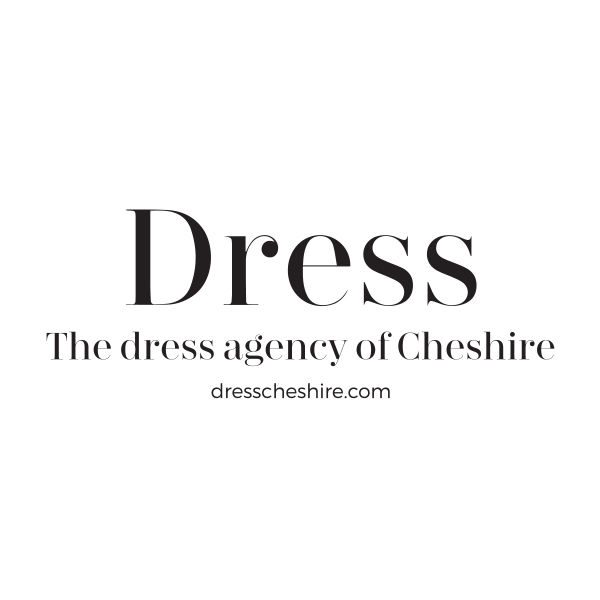 While sellers can see a return on their fashion investment, ready to spend on the next exclusive designer look.